eddings of Distinction is a masterfully developed collection of breathtaking venues that redefine opulence. These grand estate properties are designed for a singular purpose and host the most distinguished of wedding celebrations. 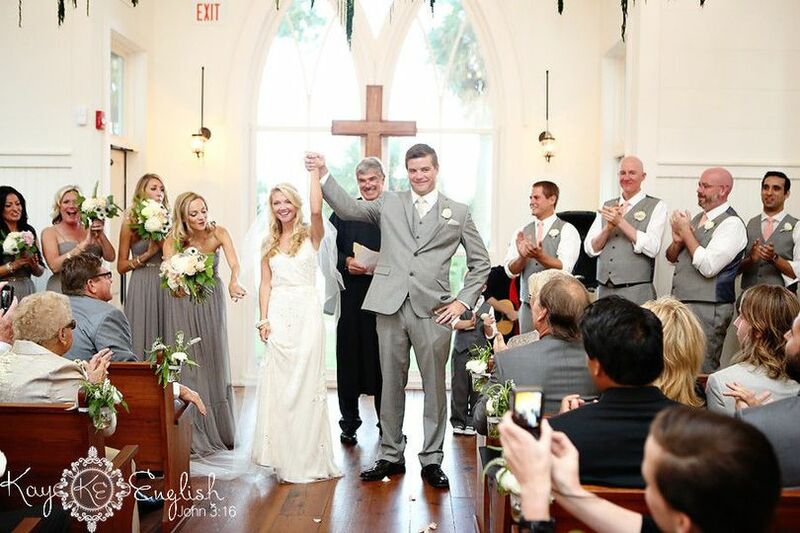 The bride and groom, their families and their honored guests, are assured an unforgettable experience. Each venue exhibits uncompromised excellence with an unimaginable depth of architectural and interior design detail. From the moment you arrive, you know that a once in a life time moment is eminent. Offered in the most sought after environments, brides can choose from a sprawling and lavishly designed country estate, to ocean breezes caressing two elegant and unique bay side mansions. 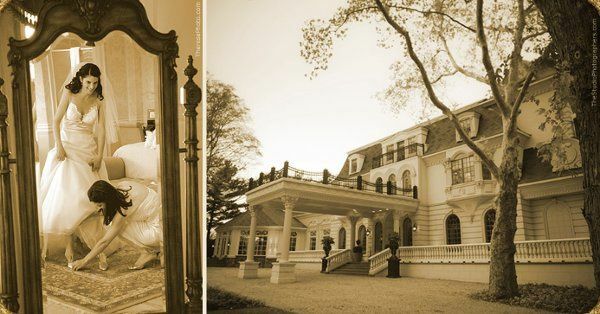 These unrivaled wedding venues are hosts to unwavering families of distinction. In addition to our mansion estates, Weddings of Distinction spared no detail in designing a beach ceremony reception venue just beyond the dunes. 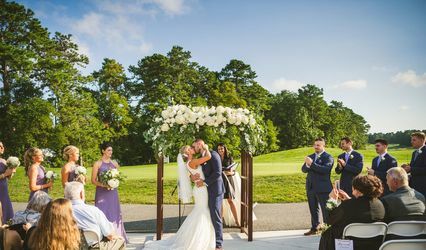 Additionally, families requiring a multiple night stay can take advantage of a traditional hotel venue complete with a luxurious ballroom and delightful grounds. 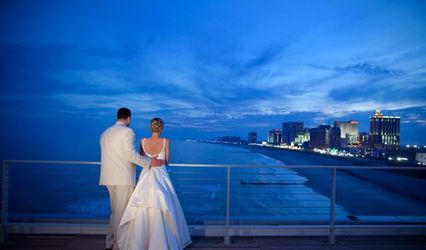 Weddings of Distinction are highly acclaimed destination venues without travel. Explore these incomparable venues and imagine the enduring memory your special day will be. I don't know how I can put into words how absolutely perfect our wedding day was at Mallard Island Yacht Club. 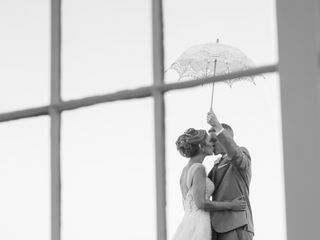 First and foremost, Danielle of Taste Catering was definitely my fairy godmother for our "Happily Ever After". From the minute we chose Mallard Danielle was there every step of the way to answer my questions. She suggested vendors, told me when things were absolutely necessary versus when I could easily leave them out, talked me off of the ledge about minor details more times than I can count, and FLAWLESSLY handled our rehearsal and wedding day. If I emailed her, I had a response within an hour. I didn't have to worry about a thing on the day of the wedding other than marrying my best friend and spending time with our loved ones. 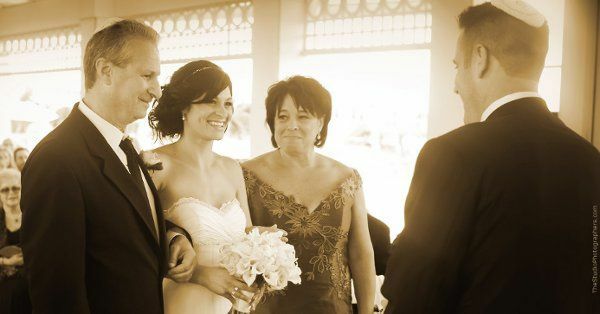 Every decoration my husband and I made or brought with us was meticulously placed where Danielle and I had decided it should go and the things I wasn't sure about Danielle handled beautifully. Walking in and seeing our bride and groom Minnie and Mickey hats on our sweetheart table was such a small beautiful touch that ONLY someone like Danielle would pick up on. Maddie our bridal attendant was amazing and made sure that my husband and I had everything that we needed before and after the ceremony. 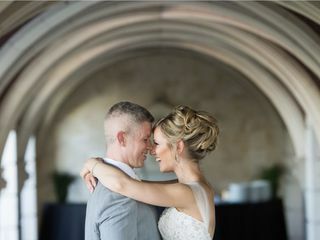 She held my dress in the cold, carried a plate around during the cocktail hour so that my husband could continue to pick at the food while we greeted guests, made sure our glasses were always full, and most importantly she anticipated what I might need even before I did! 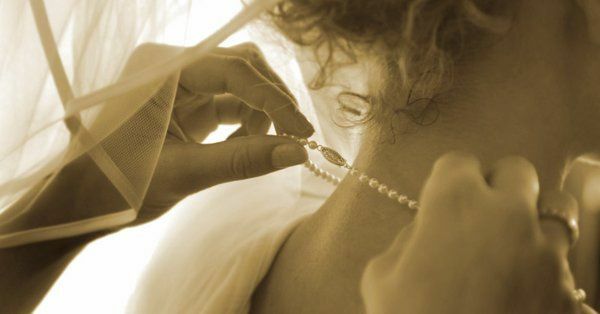 When I got back to the bridal suite that night and saw how beautifully all of my belongings had been arranged I just knew Maddie had taken care of it. On top of having the best bridal attendant, I cannot say enough about Marcie and how organized, efficient, and kind she was. The reception and after-party were amazing because of her hard work and attention to detail. Again, we didn't have to worry about a thing. The servers and staff were refined and amazing with all of our guests. People are still talking about how wonderful their servers were that evening and how they have never been to a wedding with such a kind staff. Mallard Island itself is a dream destination. 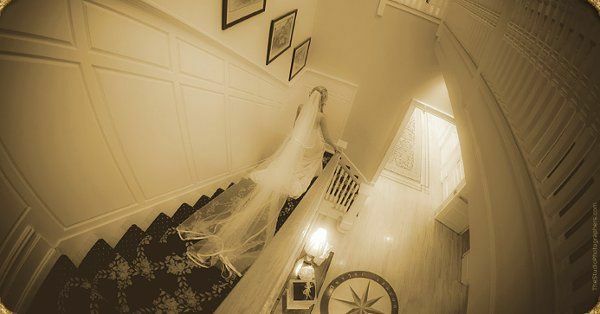 The grounds are impeccable, the marina level and ballroom are gorgeous, the bridal suite is 3000 square feet of heaven and the each guest room is more beautiful than the last. 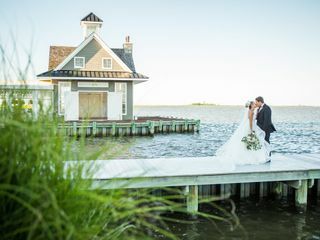 We visited several venues, even other Weddings of Distinction venues, but the gorgeous boathouse chapel, the views of the Barnegat Bay, the fabulous bridal suite, the shiny black dance floor, and Danielle and her team made Mallard stand out miles ahead of the others. We waited 15 years [since HS] for our perfect day - and at Mallard Island Yacht Club it was just that - PERFECT. Lauren and I got married on November 3rd 2018 at mallard yach club and had an absolutely wonderful time. From start to finish Danielle and her staff at mallard we’re extremely professional, courteous and respectful. I can not think of another venue that I would have wanted to get married at, the ceremony went as smooth as can be, the transition into cocktail our was seamless and the reception was everything we asked for and more!! 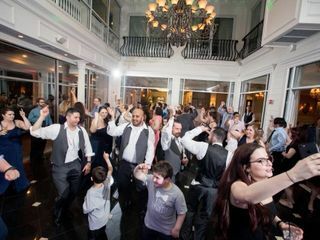 Our guests could not stop raving about the venue and all of the staff that made this night truly the best night of our lives!! We were recently married at Mallard Island Yacht Club. The venue itself is simply beautiful, but the staff working there makes it that much better. Taste Catering is AMAZING! 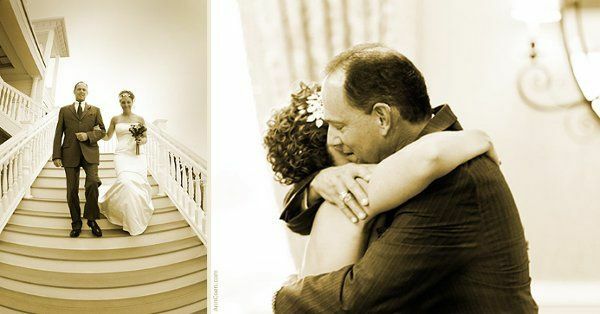 They go above and beyond for the bride, groom and every single guest. Our food was over the top. Every single guest raved about it and are still raving about it. The service was also unbelievable. Danielle, Madeline & Marcie made sure everything ran so smoothly and that everything was beyond perfect. My husband and myself were able to focus on having fun and interacting with all of our guests knowing that everything behind the scenes was being taken care of by the entire Taste Catering crew. Taste Catering is amazing at what they do. We would 100% redo our wedding with the same food and staff in a heartbeat and change absolutely nothing. We are so sad our special day is over but so happy with how everything turned out. PERFECT IN EVERY WAY!!!!!! 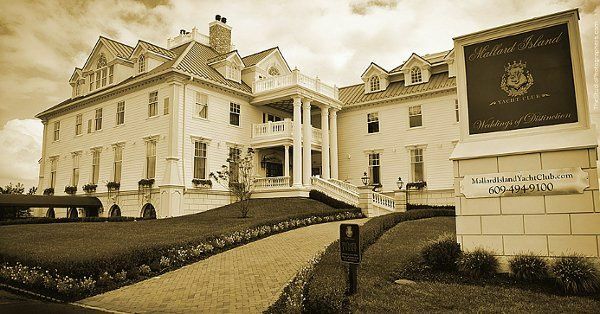 As a Little Black Book member for the Weddings of Distinction properties, I never hesitate to recommend this outstanding experience to my event planning and design clients. Each venue offers an entirely unique atmosphere, yet the impeccable customer service and attention to detail is consistent among all properties. 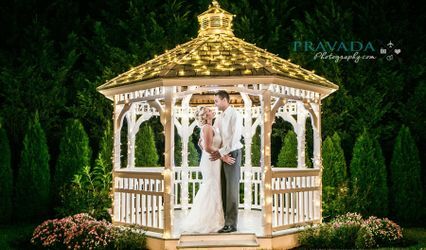 No other venue in New Jersey compares to the experience you and your guests will have at a Weddings of Distinction venue. 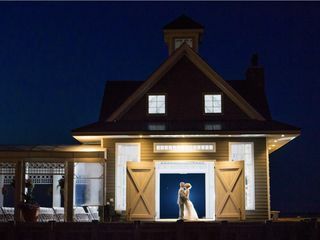 Bonnet Island is an amazing place to have your shore wedding...or any NJ wedding for that matter. To me, the property is the ultimate of taste, style, architecture, with the delight of waterside added. The food by MerriMakers is delicious, and smartly presently in modern style for cocktail...on an open, waterview veranda for your guests as they nosh. As an experienced events person, I know that to keep the energy going, you need to surprise and delight your guests at every turn. Bonnet Island and Mallard Island do exactly that. Delightful! 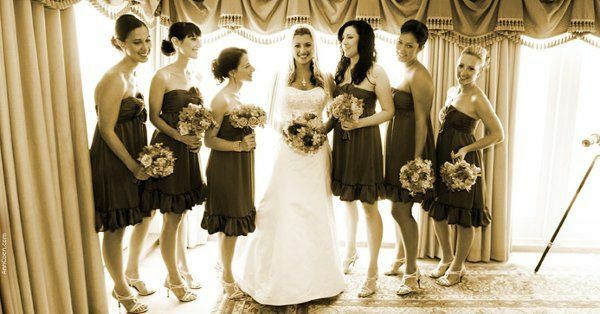 (Clean, groomed, manicured, but still somehow, relaxed...for the discerning bridal client!) We are looking forward to playing live ceremony music for your clients this season once again. 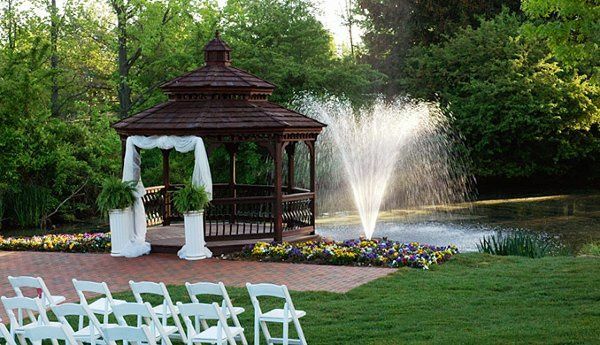 This is a One Of a Kind Venue that your guests will not soon forget. A Majestic Mansion that offers stunning veiws and warm hospitality. 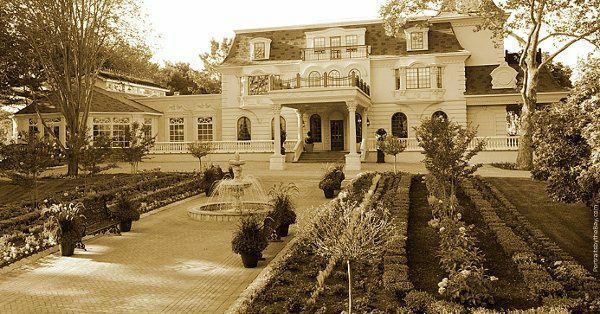 When you are looking for a place to have your event that is Turly Outstanding....look no futher. The Bonnet Island Estate is your dream location. We enjoy working with thier professional staff and you will too.